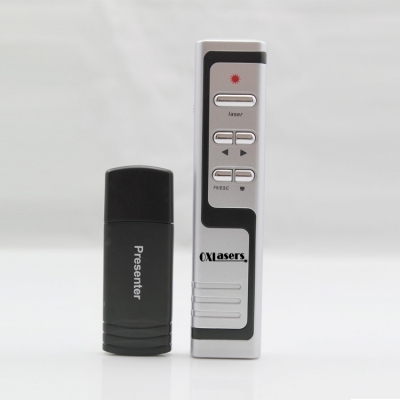 A class 1 laser pointer is safe under all conditions of normal use. This means the maximum permissible exposure (MPE) cannot be exceeded when viewing a laser with the naked eye or with the aid of typical magnifying optics. To verify compliance, the standard specifies the aperture and distance corresponding to the naked eye, a typical telescope viewing a collimated beam, and a typical microscope viewing a divergent beam. It is important to realize that certain lasers classified as Class 1 may still pose a hazard when viewed with a telescope or microscope of sufficiently large aperture. For example, a high-power laser with a very large collimated beam or very highly divergent beam may be classified as class i laser pointer if the power that passes through the apertures defined in the standard is less than Class 1; however.